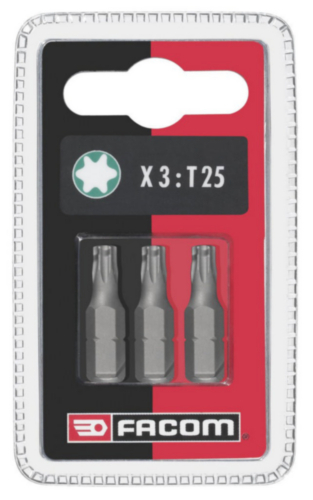 For Torx® screws. For manual screwing. Drive 1/4" - 6.35 mm.